Find huge deals in Yangon South, Myanmar Burma that you may book now & pay later! 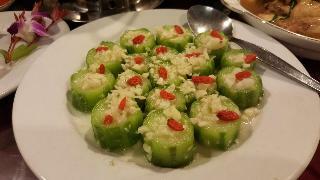 Best prices for in Yangon South, Myanmar Burma. A dream vacation for you and your family, guaranteed by our travel consultants. 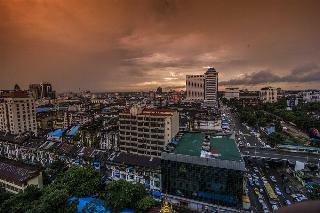 For members-only deals, we recommend using the new filter for deals in Yangon South, Myanmar Burma. 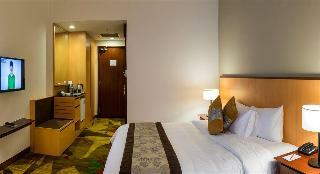 The hotel is close to Junction 8 Shopping Centre and Myaing Hay Wun Shopping Centre. It is 15 minutes' drive from the Shwedagon Pagoda, the famous landmark of Yangon, and just 5 minutes' drive from Yangon International Airport. The hotel is a luxurious business as well as leisure hotel, majestically set amongst a beautifully landscaped garden with a panoramic view of Yangon City. 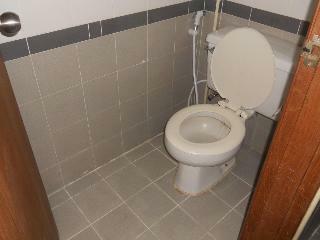 The hotel provides convenient rooms. 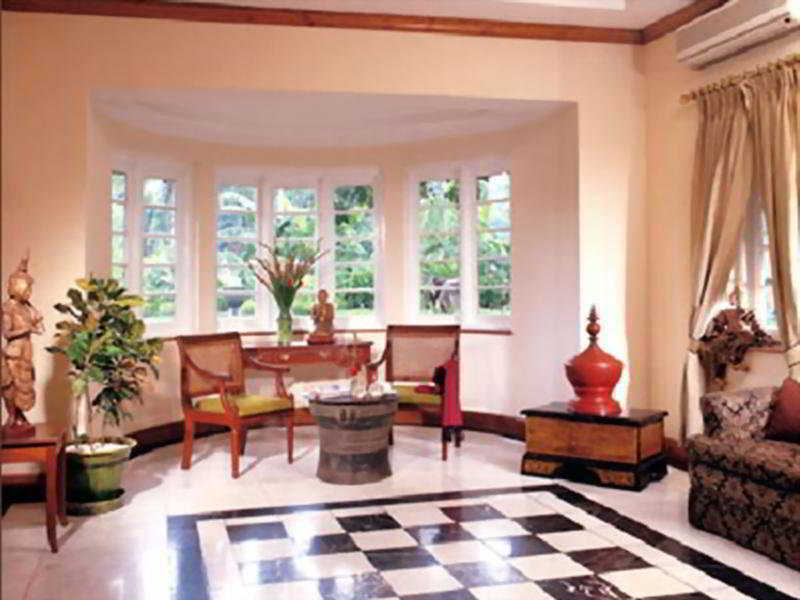 This charming hotel can be found in Yangon. 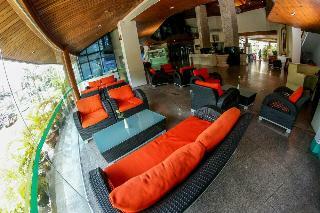 This property offers a total of 53 guests rooms. Pets are not allowed at this establishment. 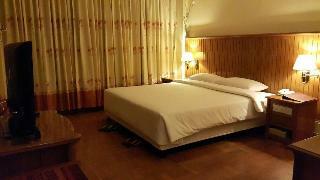 This lovely hotel is set in Yangon. 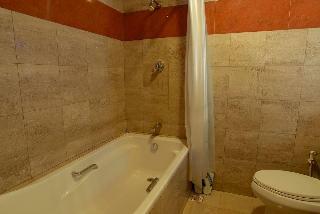 The property comprises a total of 102 snug units. Pets are not permitted on the premises. 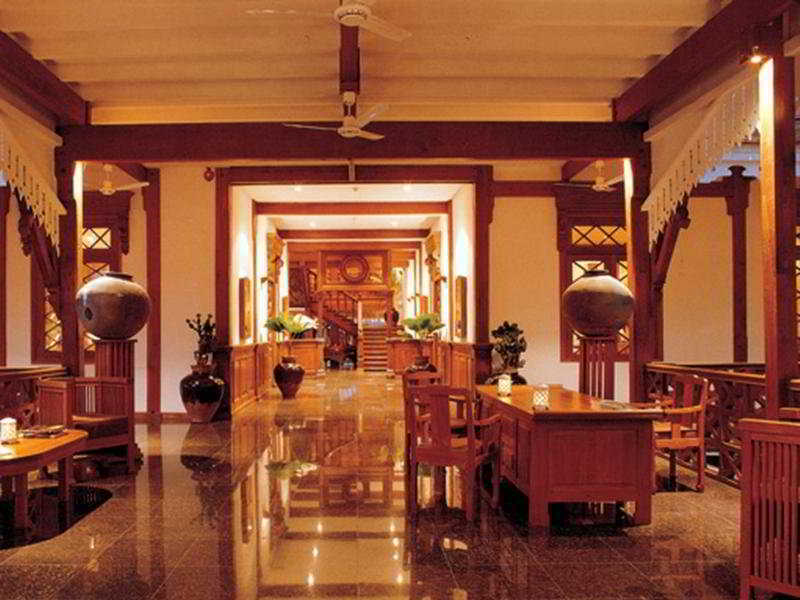 This lovely hotel is set in Yangon. 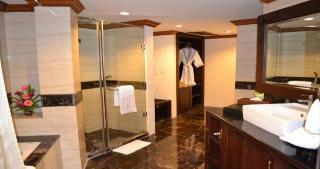 A total of 37 guests rooms are available for guests' convenience. Pets are not permitted on the premises. 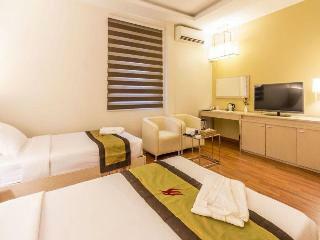 Located in Yangon Myanmar's economic capital this property is just a short drive away from the city's must visit attractions including the unique Shwedagon Pagoda the well known Bogyoke Market the National Zoo Kandawgyi Nature Park and Botanical Garden that will impress both adults and youngsters. 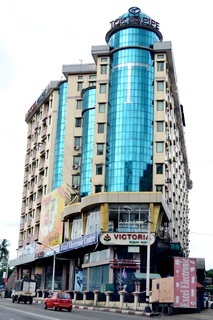 Although located in a peaceful residential area Panda Hotel is excellent for both leisure and a business traveler since it is minutes away from the prime location of Yangon. Every room in Clover Hotel offers guests air conditioning ironing board desk. 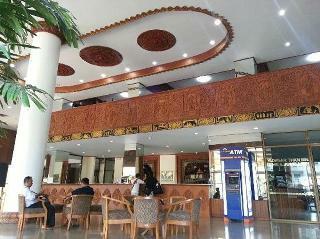 To make each guest's stay more complete this Yangon hotel offers business center restaurant elevator room service. 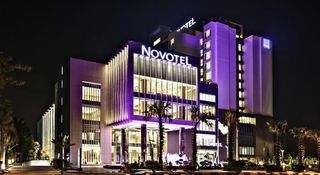 Offering guests quality accommodation since 2011 this hotel combines first class service and the most modern facilities. 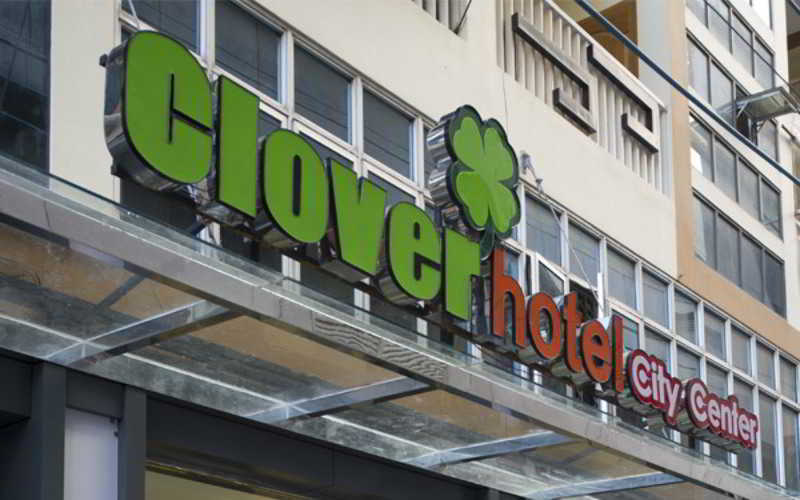 Conveniently located in Yangon Clover City Center Hotel is a great base from which to explore this vibrant city. 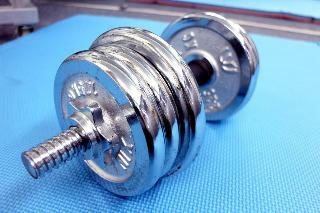 The hotel lies 0.2 Km from the city center and provides accessibility to important town facilities. 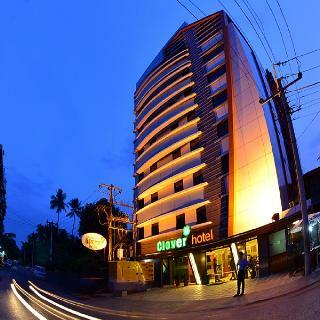 With its convenient location the hotel offers easy access to the city's must see destinations.At Clover City Center Hotel every effort is made to make guests feel comfortable. 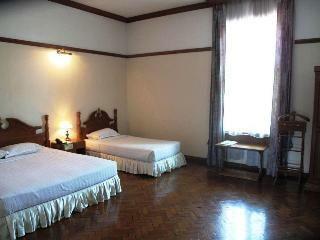 This comfortable hotel can be found in Yangon. Pets are not allowed at this establishment. This comfortable hotel is set in Yangon. The establishment features a total of 40 units. City Star is not a pet-friendly establishment. 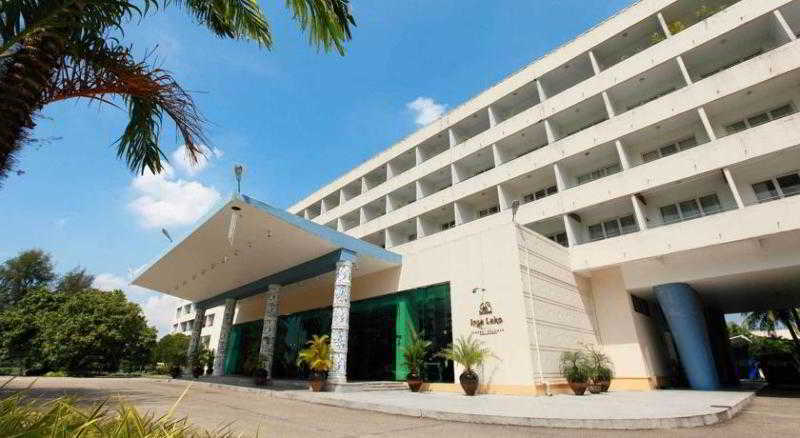 This lovely hotel is situated in Yangon. 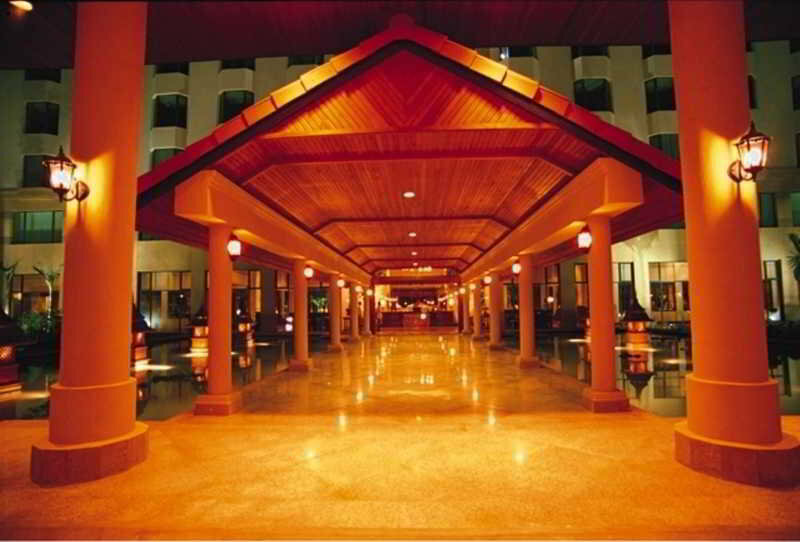 The property comprises 128 cosy accommodation units. No pets are allowed on the premises. 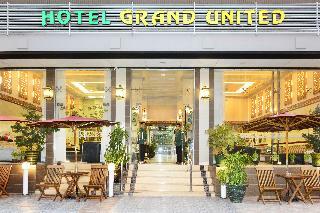 This lovely hotel is located in Yangon. The accommodation consists of 53 accommodation units. No pets are allowed on the premises. 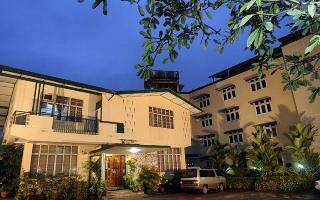 This comfortable hotel can be found in Yangon. Asia Plaza features a total of 161 bedrooms. Pets are not permitted on the premises. This charming hotel is set in Yangon. This establishment offers a total of 60 guests rooms. Pets are not permitted on the premises. 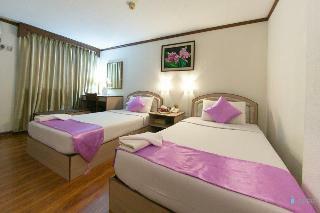 This comfortable hotel can be found in Yangon. The total number of rooms is 28. Those who dislike animals may enjoy their stay, as this property does not allow pets. 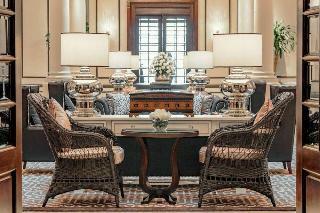 This charming hotel is in Yangon. The accommodation features a total of 107 bedrooms. Pets are not allowed at Grand Mee Ya Hta. 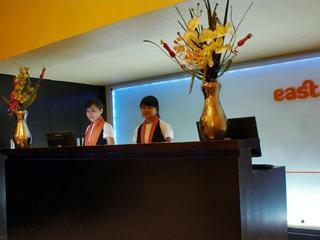 This comfortable hotel is set in Yangon. Golden Hill Tower is not a pet-friendly establishment. This comfortable hotel is set in Yangon. The 82 welcoming guests rooms offer a perfect place to relax at the end of the day. This is not a pet-friendly establishment. 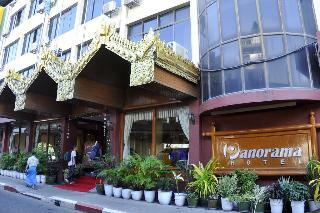 This comfortable hotel is in Yangon. The establishment features a total of 40 units. Those who dislike animals may enjoy their stay, as this accommodation does not allow pets. 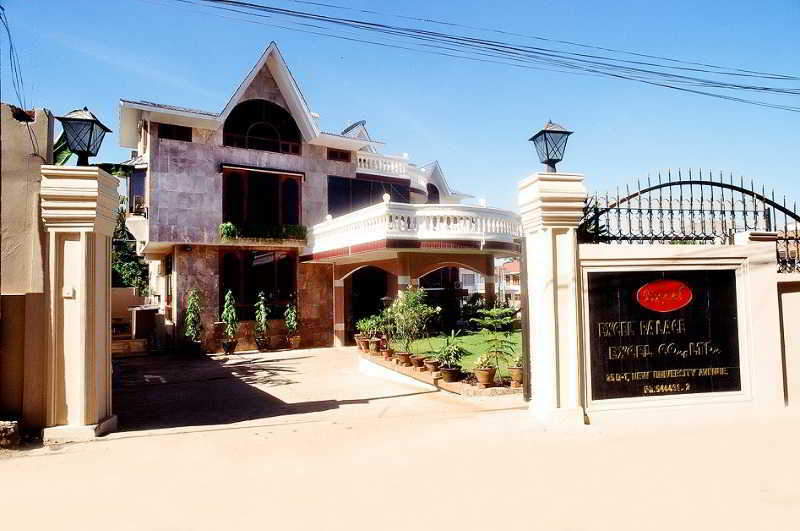 This lovely hotel is located in Yangon. 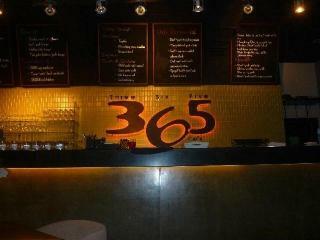 The premises count with 90 welcoming units. 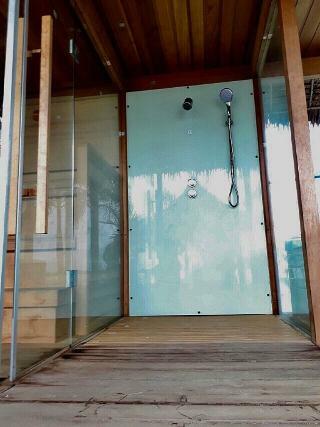 Visitors will not be bothered during their stay, as this is not a pet-friendly property.